The Cybersecurity field knows this has been in the works for a year now, and in 5 months it will happen. Except for the US of course. 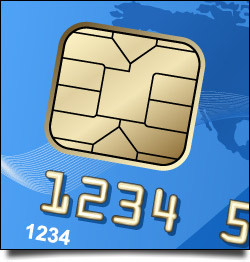 Example of Pin and Chip terminal. So what will happen if you do not switch to pin and chip? Well, nothing if you do not get breached, but if it looks like you got breached, then the merchant is liable for any damages. Notice what happens today: Home Depot and Target had millions of CC numbers stolen, did Target or Home Depot pay for all of the stolen credit card activity? No, they just paid for the IT fixes, and in fact insurance paid them. there have been a few lawsuits, but the attacks were not material in nature. This would change if the liability is now on the merchant. 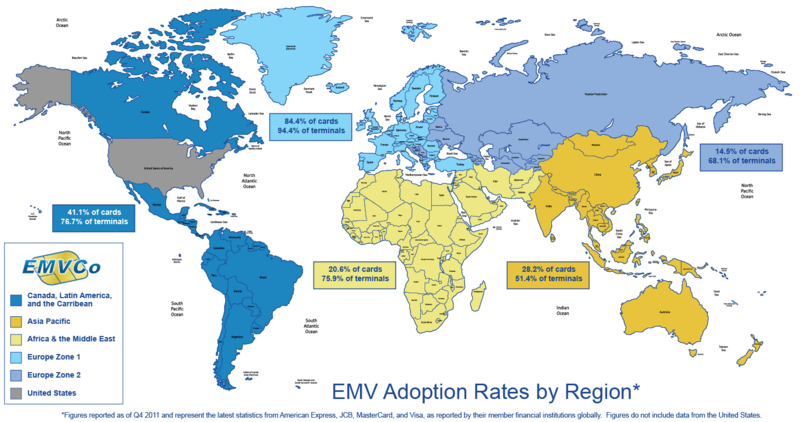 Since the banks bore the cost of re-issuing credit cards and covering any fraud charges. What should you do? 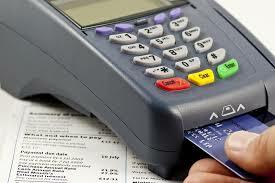 Work with your bank to replace your current machines and get up to speed with PCI compliance. 5 months is not a long time – get going, Contact Us as we can help.